Perugia is one of Italy’s oldest cities, founded by the Etruscans, now because of that we don’t have a precise date of founding, but based on Latin records it is said to be founded in 309-310 BC. That’s not really a problem though because we’re here to make sure you find all the information you need for traveling to Italy, and for being in Perugia. We’ll help you find the best apartments in Perugia Italy you could wish for. Finding apartments in Italy is our main focus here at StudentsVille and we want to make sure that you can find whatever you need to know when coming to visit this great country. Everything from apartments to finding places to study in, because without this information it might be a difficult semester abroad. Not only will we help you find the right apartments in Perugia Italy but also want to show you and give you advice on what to do in Perugia. We have created entire lists of places to go to including bars, gyms, museums, cinemas. Plus if entertainment isn’t enough and you want to see the cultural side of Perugia you need not to worry, because we have made a “what to see in Perugia” list for you as well. 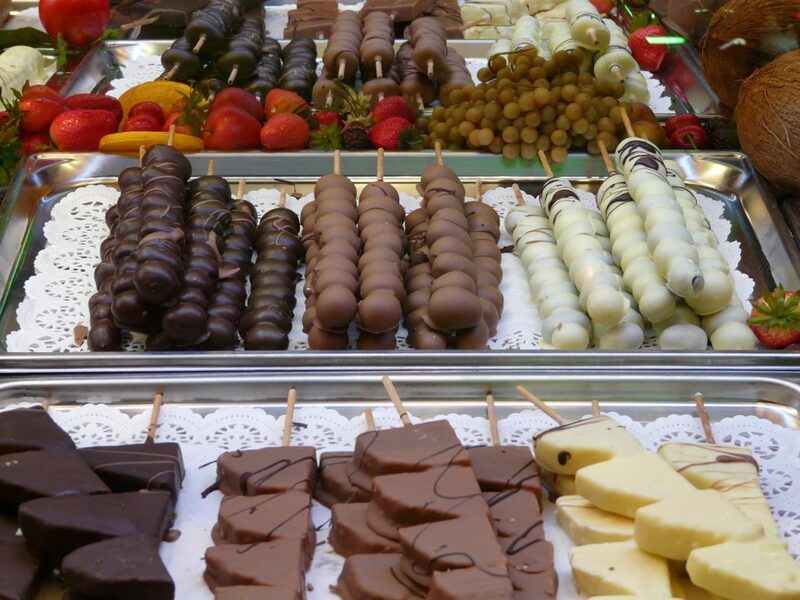 Maybe some of know Perugia for it’s chocolate, because Perugia does have one of the most important chocolate fairs in Europe, the Eurochocolate fair, and for this (and other reasons) the city is called “La Città del Cioccolato.” That in and of itself is enough reason to go there. Chocolate is so important that you cannot only find a chocolate museum in the city, but various locations named after chocolate itself, like one of the holiday apartments in Perugia Italy that you can stay in is called the Perugia Chocolate apartment — it is not made of chocolate unfortunately — but if you love chocolate, Perugia is a must see (especially in October during the festival). So always keep in mind that if you’re in need of some advice regarding Perugia and what the city has to offer, StudentsVille has all the details you need. All the best apartments in Perugia for students, so if you need an apartment in Perugia look no further, because you’re in the right place. If you’re having some problems when it comes to finding your favorite apartment to rent Perugia, don’t worry just ask and we’ll set you on the right path!